£35 Offer ends Sunday 11th November 2018 – Call or book now! 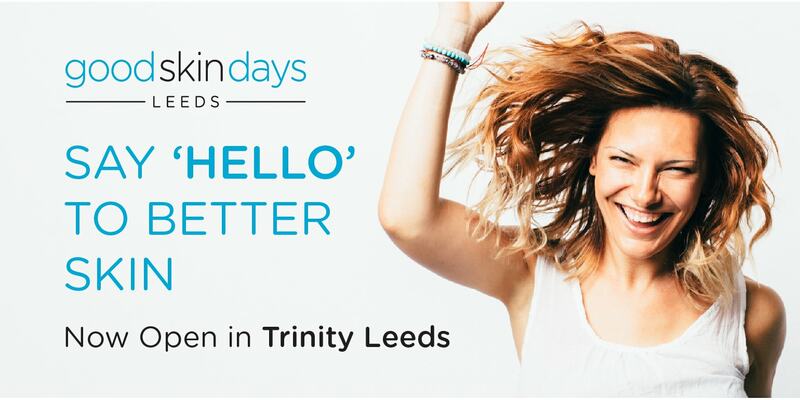 We’re delighted to announce that Good Skin Days is opening a new clinic in the Trinity Centre in Leeds! For nearly a decade our Guiseley clinic has been a destination for people across Yorkshire to come for the very best in skin care and treatments. Earlier this year we launched Good Skin Days in Harrogate. Now we’re incredibly excited to bring our award-winning service to a third location, right in the heart of the city at Trinity Leeds. Our new Leeds clinic opens week commencing Monday 17th September 2018. Laser Hair Removal – launch offers of over 70% now on! We’ll also stock a range of our favourite specialist skincare products from the likes of iS Clinical and Heliocare. 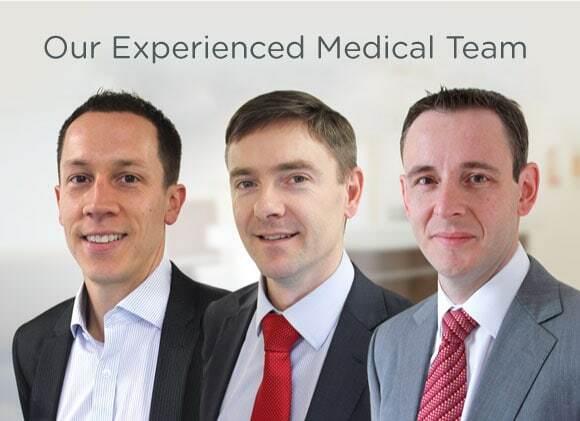 We don’t do HIFu, no – we offer RF-based Skin Tightening in Trinity and at Guiseley. 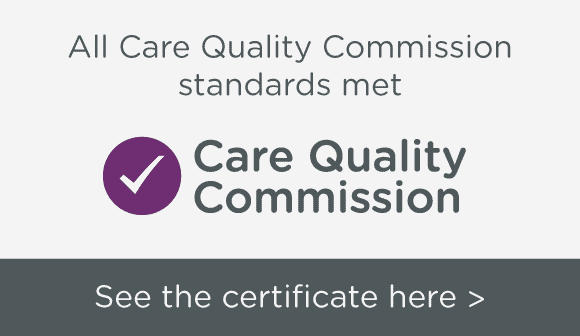 We like to prepare patients carefully for this to make sure they’re likely to get fantastic results before going ahead, so if you’d like to have a chat with one of our practitioners you could book in for a free skin consultation? Hi, I am delighted to hear you have come to Leeds City Centre. A practice like yours is long overdue, I hope lots of people know about your treatments. Can I call in or do I need an appointment? I am interested in the Endymed treatment, plus, other and skin products. Is there any down time for this? Hi Debra, thanks for the kind words! 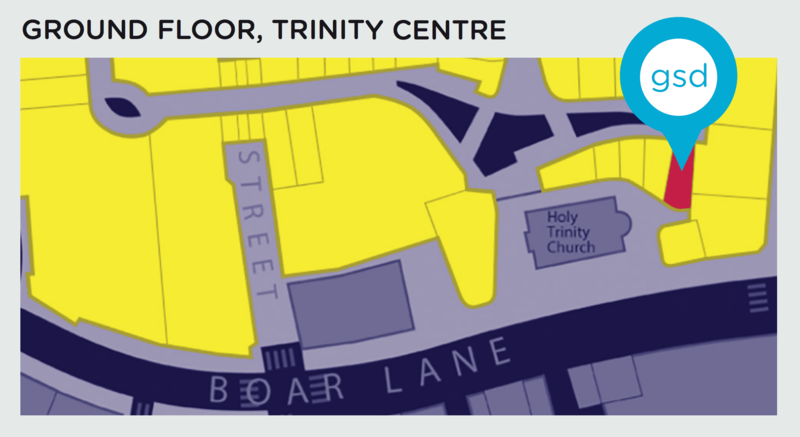 We’re excited to be in Trinity too! It’s probably best to call up to make an appointment – skin consultations are free. We’re on 01943 882010 or info@goodskindays.co.uk. There’s no downtime after Endymed Skin Tightening. Your skin might be a little bit ‘pink’ for a few hours afterwards; nothing that should interrupt your usual activities!